Politics as experiment: the staging of Jānis Balodis’ plays Visi mani prezidenti (All My Presidents) and Nacionālais attīstības plāns (The National Development Plan). 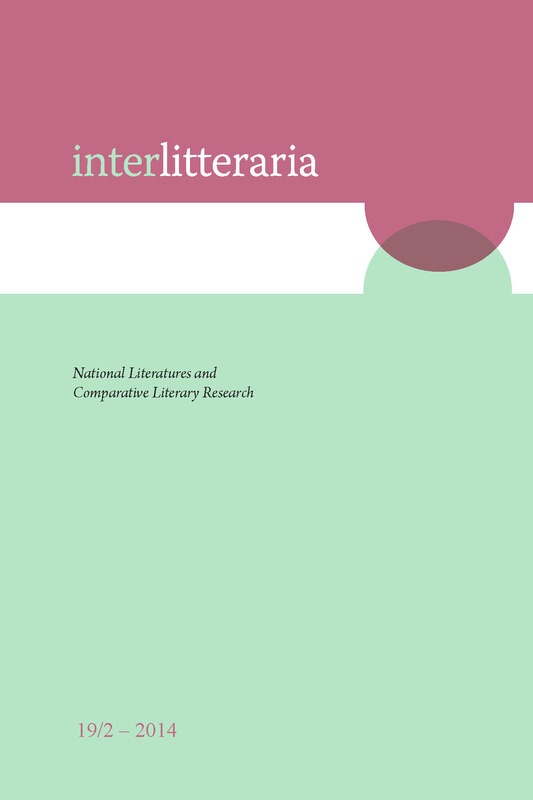 The article is dedicated to the analysis of the theatre plays Visi mani prezidenti (2011) and Nacionālais attīstības plāns (2012) by a young Latvian playwright Jānis Balodis (b. 1987) and staging of them by director Valters Sīlis (b. 1985) at Dirty Deal Teatro (Riga, Latvia). Among the Latvian theatre scholars, their work was one of the reasons to herald a formation of the tradition of a political theatre. In the creation of both works the playwright appears to follow the documentary method, which is a widely spread approach at the contemporary European theatre. Balodis employs many facts from politics, economics, and history. However, there is a significant difference between the analyzed works and the present-day documentary style coined particularly by the German-Swiss theatre collective Rimini Protokoll, as well as by its many followers. Based on the facts and involving them, Balodis develops a completely fictional story; he reshapes the “real” event into Utopia. In his book Writing the Political, Hans-Thies Lehmann remarks, in reference to the work of Heiner Müller: the mission of the political art is “to make the reality impossible”. This approach will be used to study the term ‘political’ in the discussed works. How and why the reality has been made impossible? What kinds of narrative strategies are found to be appropriate to reflect on current political events? What do they tell about the role of the artist? Does he have a voice or is he a marginal? Thus, by analyzing the narrative and performative strategies used in Visi mani prezidenti and Nacionālais attīstības plāns, the aim of the article lies in the discussion of understanding of the political in art, in a wider sense. Alongside the work of Balodis and Sīlis, other providing examples from Latvian cultural landscape are also examined.